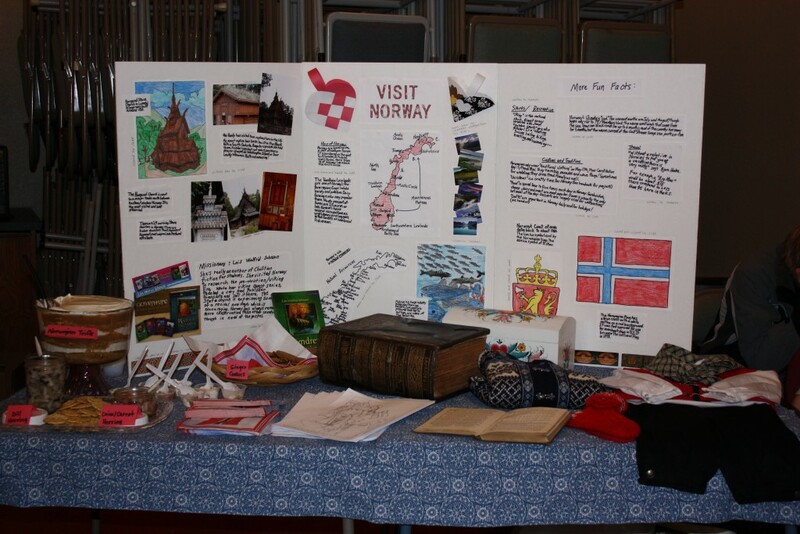 Minnesota students, Judd and Jeremiah, needed to do a school project with a missions perspective. 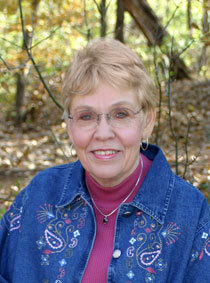 They chose the Viking Quest series and portrayed Lois as a missionary going to Norway through her books. They didn’t know that long ago when she was disappointed about not being able to teach writing to Christians in India, the Lord made Acts 2:8 real to her. Check it out! ← Put your thoughts about writing as a vocation in just a few words. I'm sorry to tell you that the fifth Viking Quest book has not been translated into Norwegian. If you have the first four you must be reading in Norwegian. Are you from Norway? As you can probably tell I love that beautiful country. I was wonderfully blessed to travel there while researching the VQ books and I am grateful to the people who helped me. Do you have the fifth book in English so you were able to finish the series? If you are under 18, do we have permission from a parent to share your mail on the website?